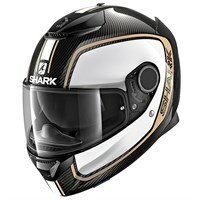 Today, in its headquarters near Marseille, Shark employs some 600 people who, in a year, produce more than 350,000 helmets. 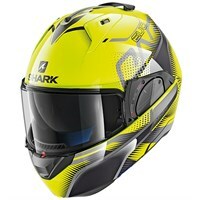 These helmets that are sold in more than 5000 outlets around the world. 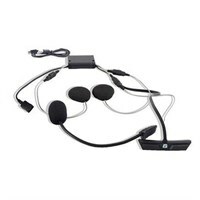 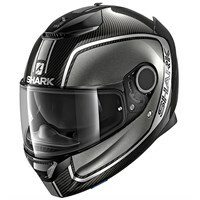 Since opening its doors in 1990, Shark has been responsible for numerous firsts and technical innovations. 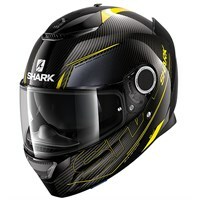 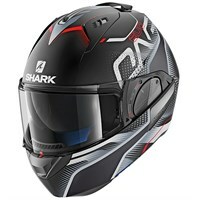 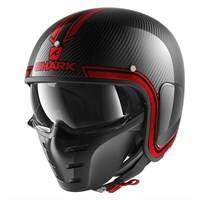 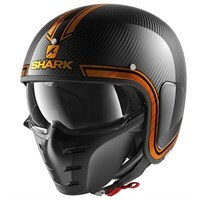 In 1991, Shark was the first company to produce a helmet completely from carbon fibre; it was called the Shark XRC Carbon. 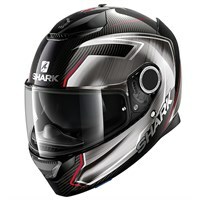 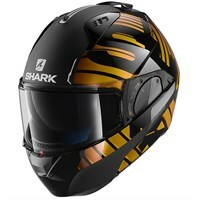 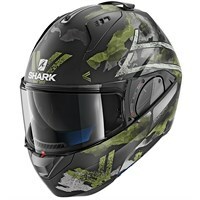 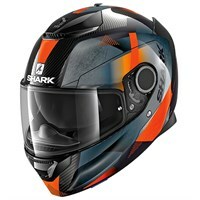 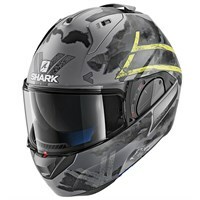 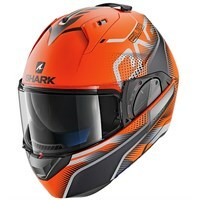 Shark was also the first company to create a flip lid helmet with dual homologation, meaning that it could legally be worn in either position. 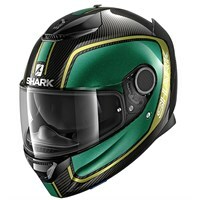 The helmet was called the Shark EvoLine. 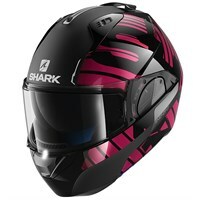 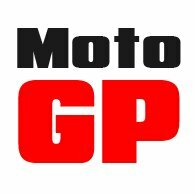 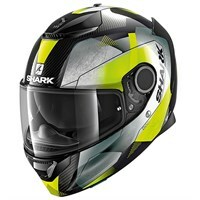 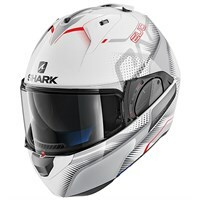 And although Shark makes helmets for all kinds of riders, the company has always featured strongly in racing. 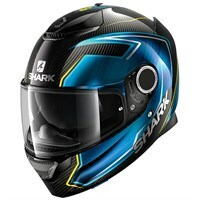 Over 200 top class international racers have won over 45 world championship titles wearing a Shark helmet.